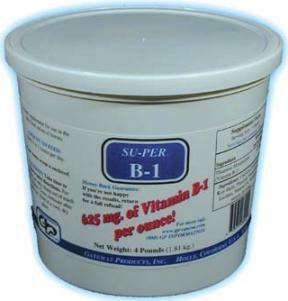 Vitamin B-1 aids in digestion and helps keep the nervous system, muscles, and heart functioning normally. 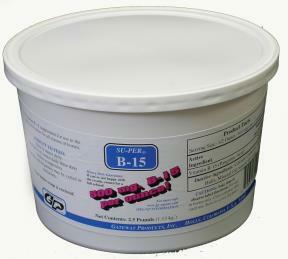 Work, heavy sweating and growth increase the need for dietary B1. 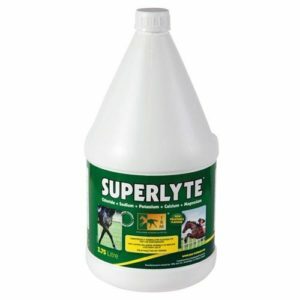 Unruly stallions and highly strung horses have been shown to benefit from a high level intake of Vitamin B1. 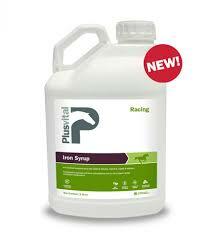 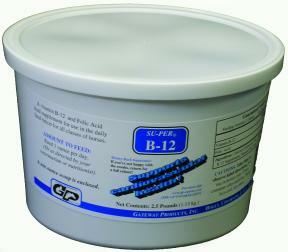 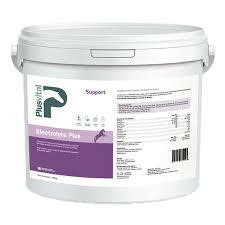 Using B1 with magnesium can help more with highly strung horses.